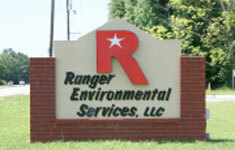 Ranger Environmental Services started with an idea, a Roll-off Truck and a couple of motivated employees. 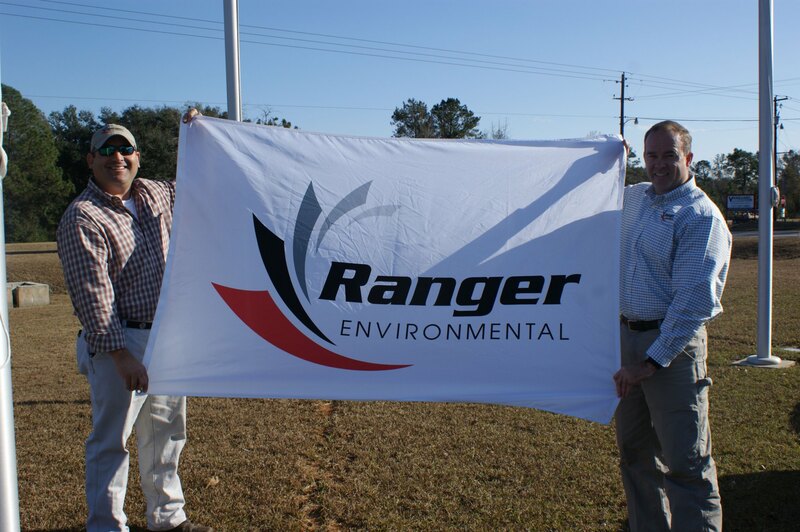 Today Ranger has grown into a company that is involved in a broad range of environmental related activities in many industrial locations. It has been an exciting challenge to be a part of a company that has shown and continues to show significant growth and opportunity in this business. To do this, you need the right people! This is a challenging work environment and we are looking for people with the right attitude, the integrity, the motivation and the dedication to become a part of Ranger Environmental Services. Looking for these core values in human resources is the key to building a successful team. Staying current with technology, having the right equipment and the diversification is also another major factor of sustaining our business. 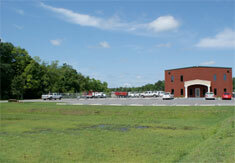 Our dedicated workforce and satisfied customers are the reason for our continued success. 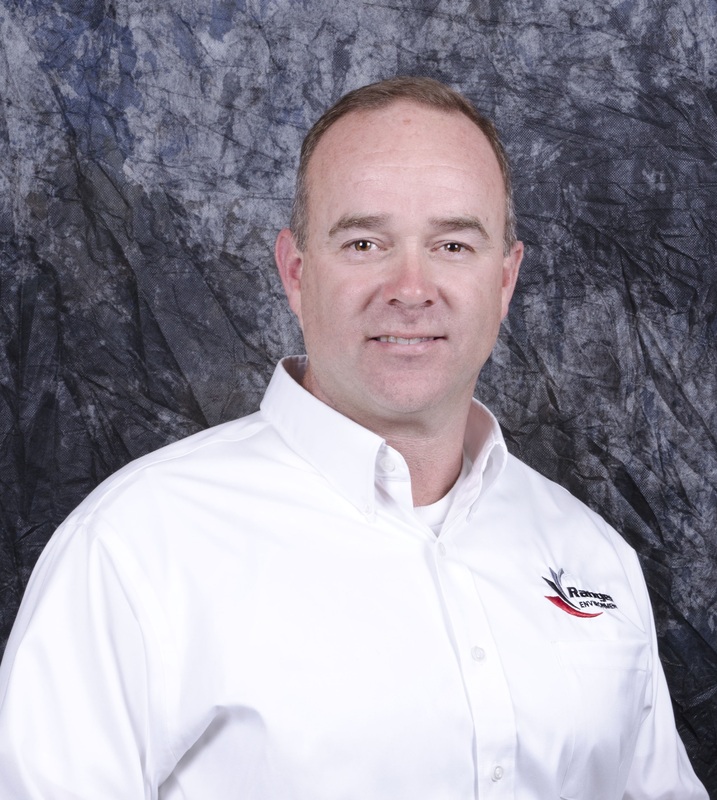 My experience has been drawn from working in industrial facilities over the past 24 years in the chemical, petrochemical, power and steel industries in areas such as engineering, safety and environmental. I like the challenge of establishing a new customer, understanding their process and finding the right solution to correct their problem. We never stop learning and building on the solutions as we continue to grow as a company. The satisfaction of this achievement is rewarding in itself. 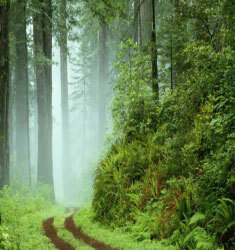 "Helping you achieve a greener path to success"